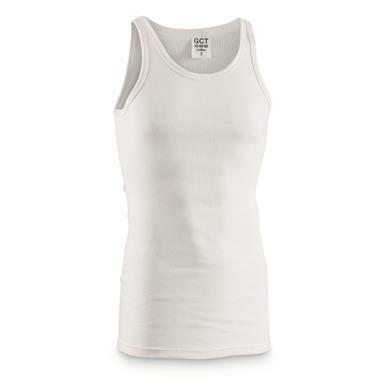 Show off your "dad bod" with these German Military Surplus Tank Tops. 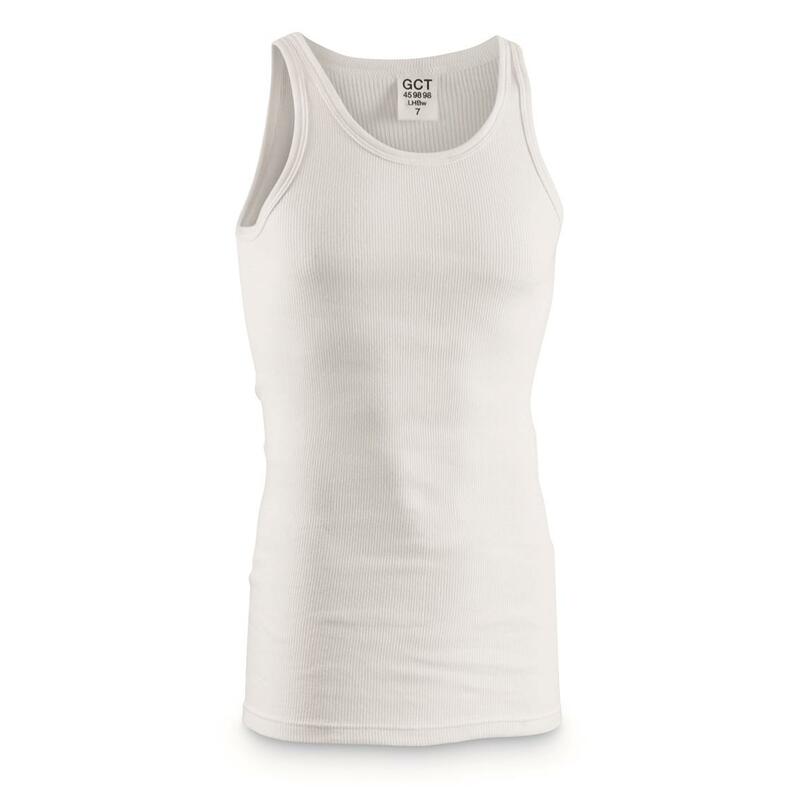 Made from 100% cotton for soft, breathable comfort. Reinforced trim keeps things in place for the long haul. Great for keeping cool during backyard chores or layer em' up with your work or hunting gear.